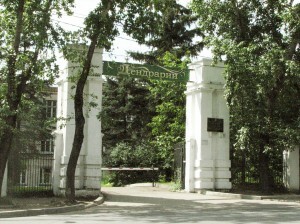 Far East Forestry Research Institute (FEFRI) was founded in 1939 for the purposes of scientific development of forestry and forest complex of the Russian Far East. 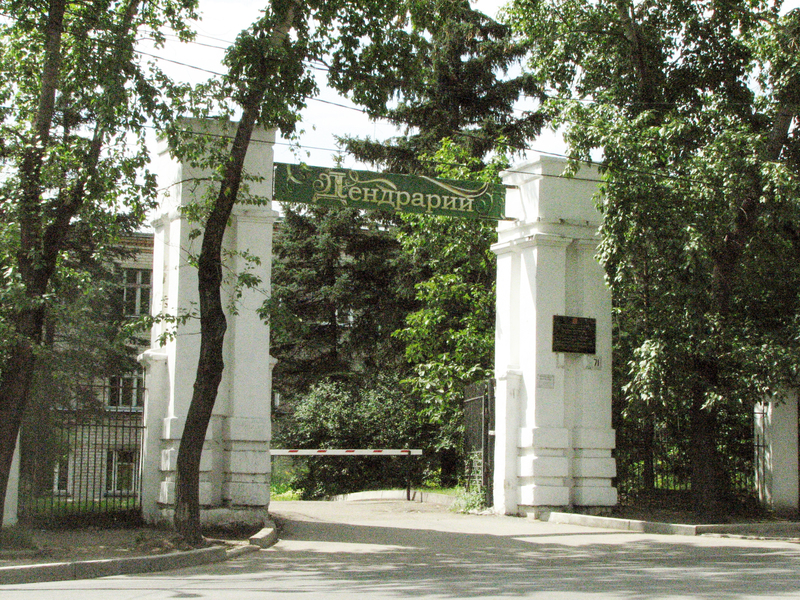 From the foundation FEFRI is only one specialized scientific organization of Russian Forest Agency in the Far Eastern Federal District. The Institute provides various investigations making great contribution to the development of Russian and Far Eastern forestry science. 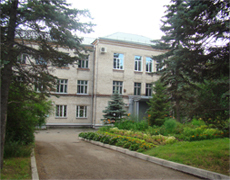 Nowadays the Institute consists of 3 scientific divisions, post-graduate courses and the section of technical and informational support, which includes scientific library and Arboretum. 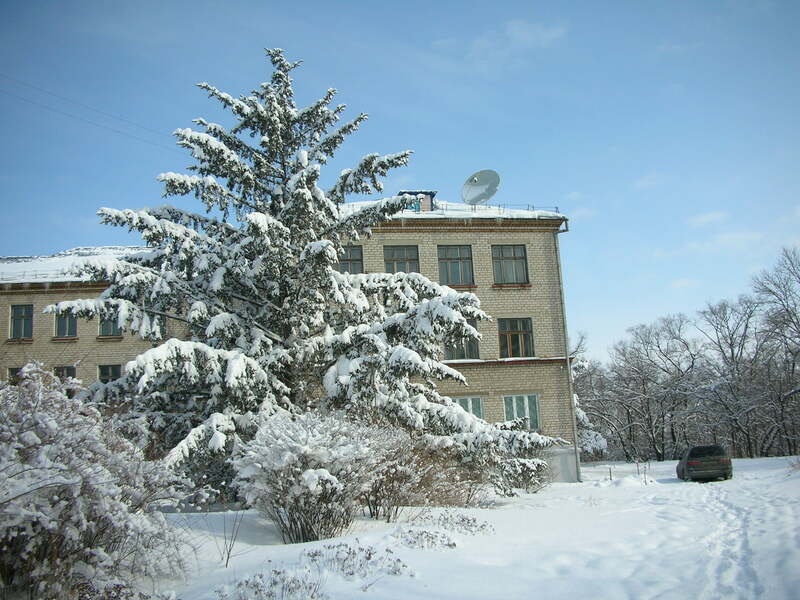 The Institute provides scientific and investigational work, design efforts and experimental works for forestry, forest management and estimation of forest resource in the Russian Federation. Far East Forestry Research Institute also provides: - scientific, experimental, projection work for juridical and natural persons; - publication of scientific, informational, consulting, methodic literature ; - project designing of legal, technical, methodic documents concerning forest protection, reforestation and forest exploitation; - examination and experts reports; - post-graduate courses and special trainings; - organization of conferences, meetings, workshops, exhibitions and other actions in the field of forestry and science; - organization of excursions. Khabarovskiy, Primorskiy, Kamchatskiy territories, Amurskaya, Sakhalinskaya, Magadanskaya, Evreyskaya autonomic areas, Sakha (Yakutia) Republic, Chukotskiy autonomic region. Also FEFRI provides research-investigation work for Eastern Siberia and All-Russian needs, takes part in different international projects. - The creation of forests of great selection value. - Activities against pests and diseases.